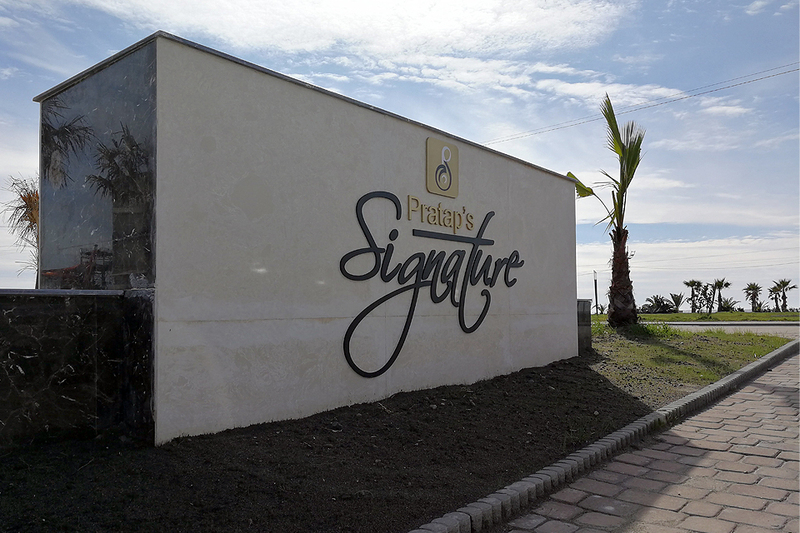 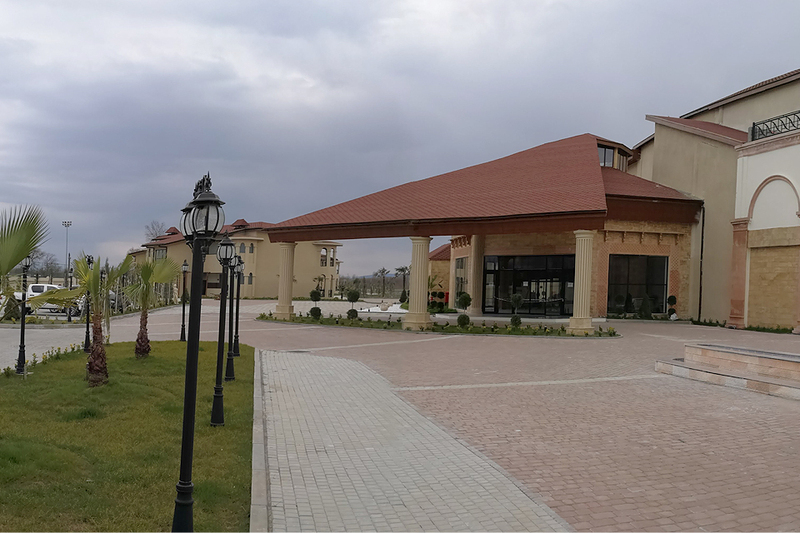 A comprehensive integration project in Anaklia – “Pratap’s Signature” is completed. 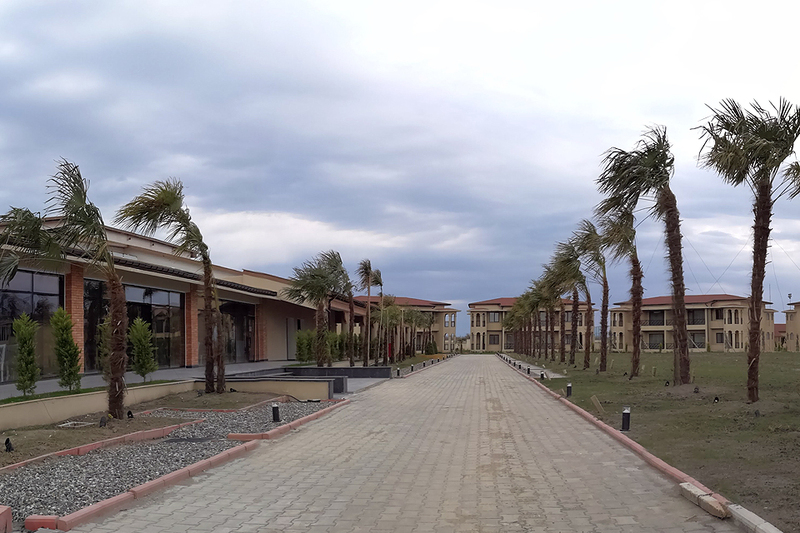 Anaklia is a small, resort town on the shores of the Black Sea, which soon will become one of the most important transit and logistics center in the region. 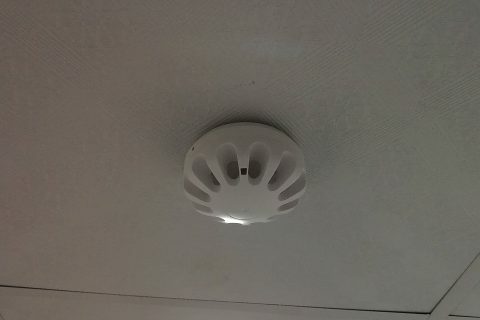 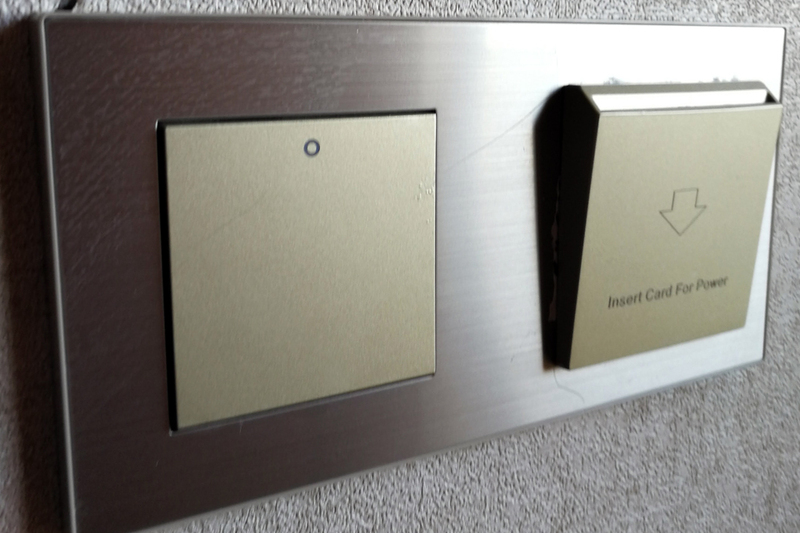 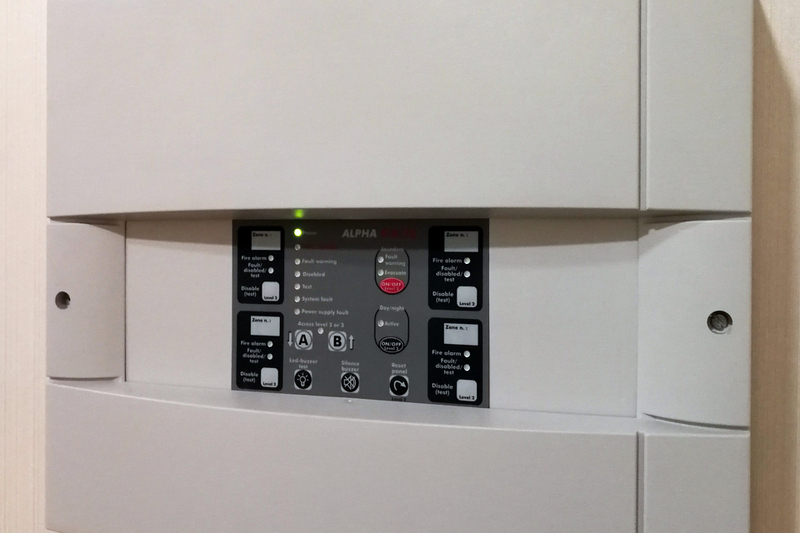 Fire alarm system from the French company SD3. 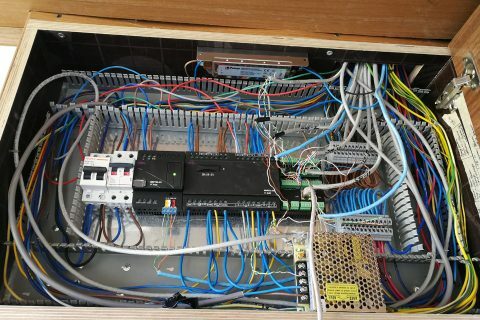 DVB-C standard television system. 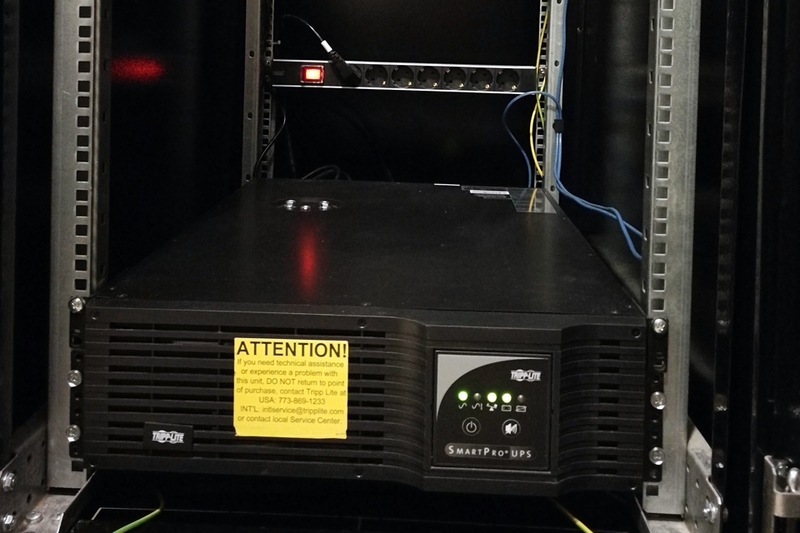 Reception and processing of content — the equipment of the German company WISI. 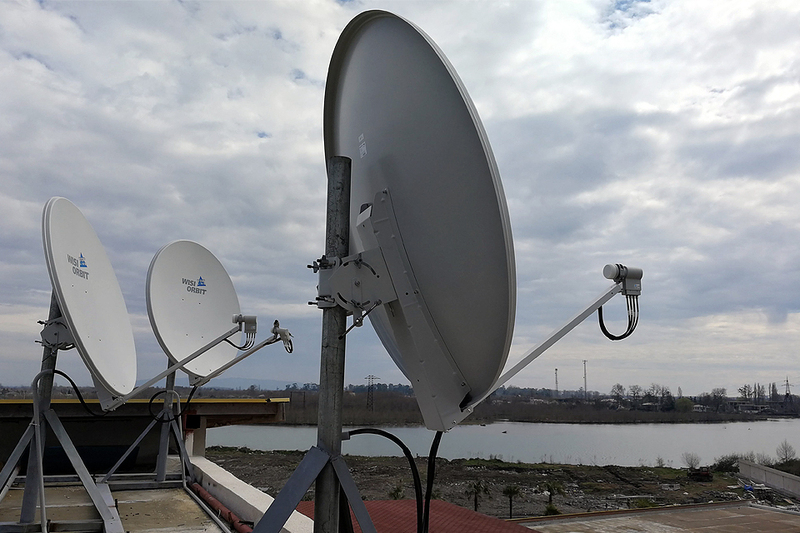 Transmitting optical equipment – RCI, optical receivers – Telkom-Telmor (Poland). 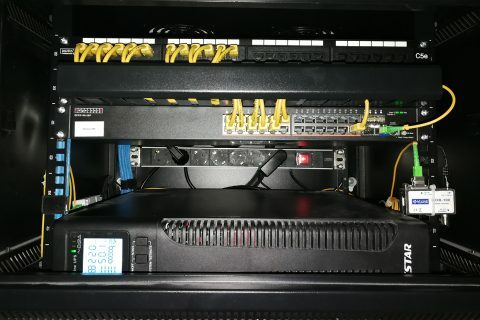 Wireless data network (WiFi) – equipment of the Taiwanese company 4ipnet. 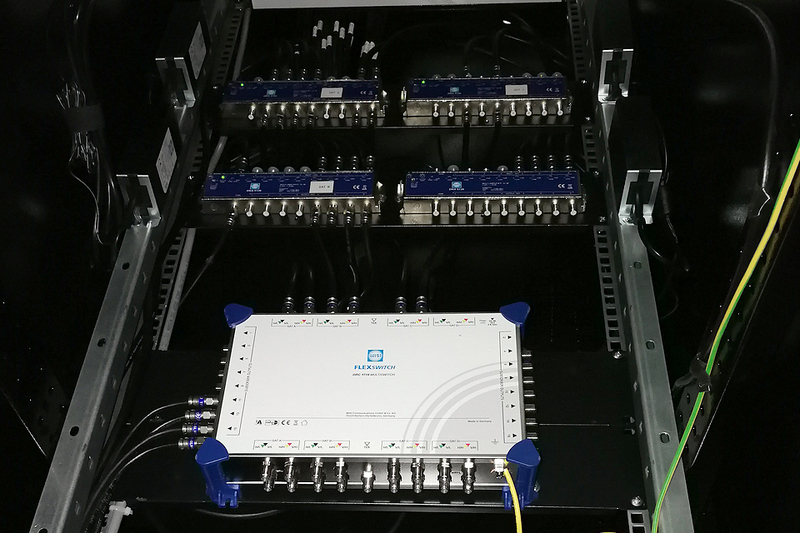 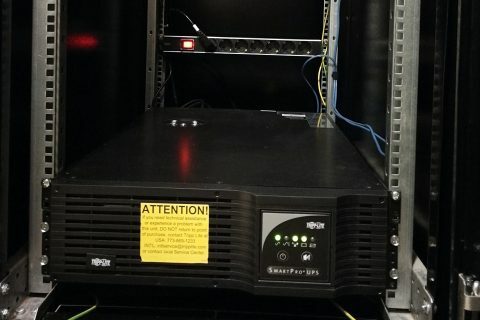 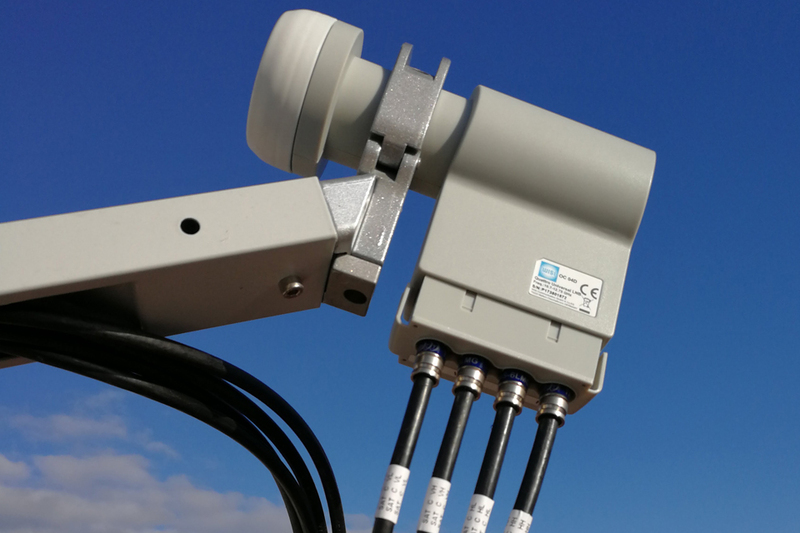 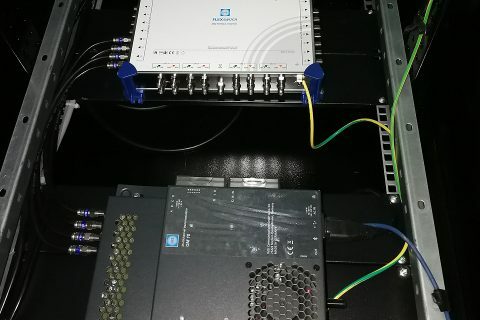 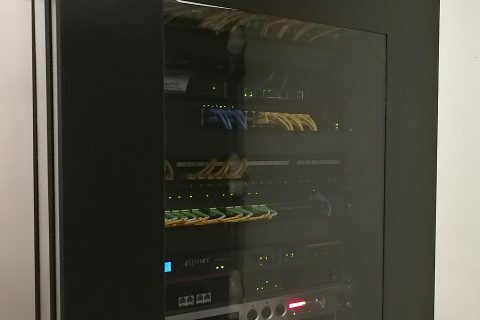 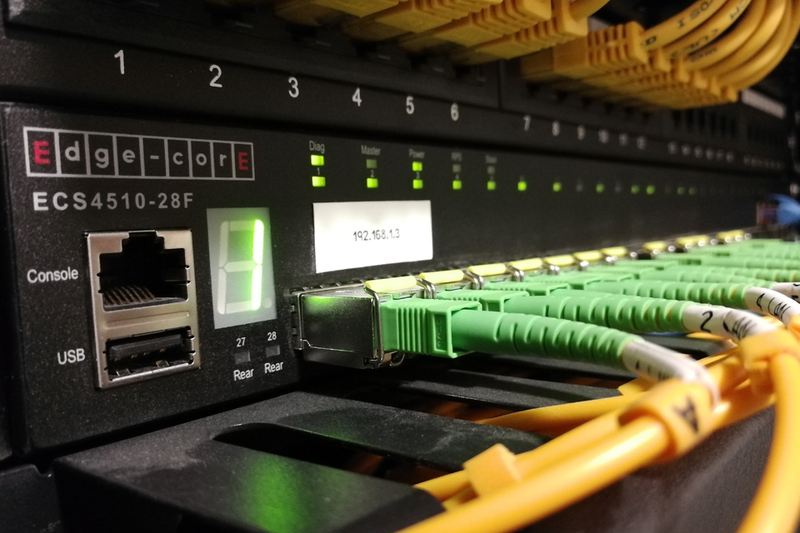 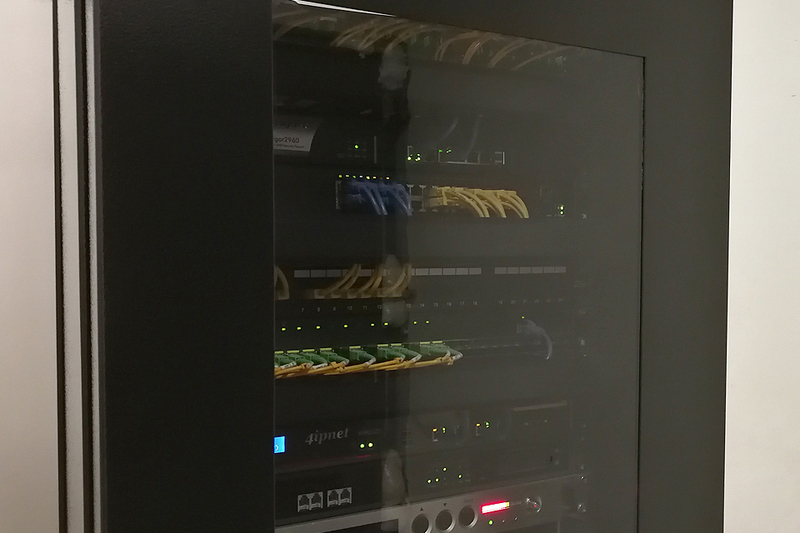 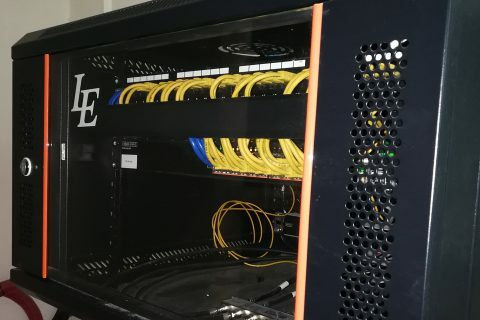 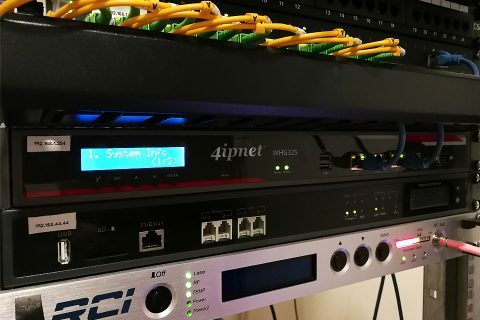 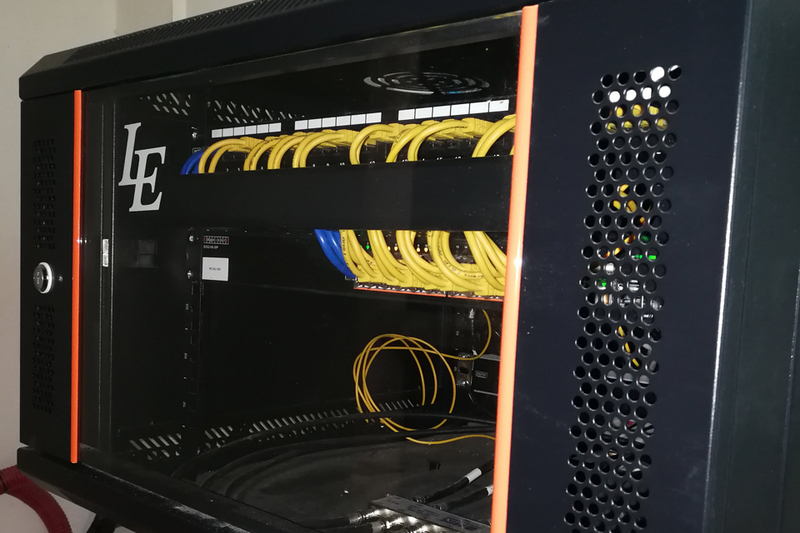 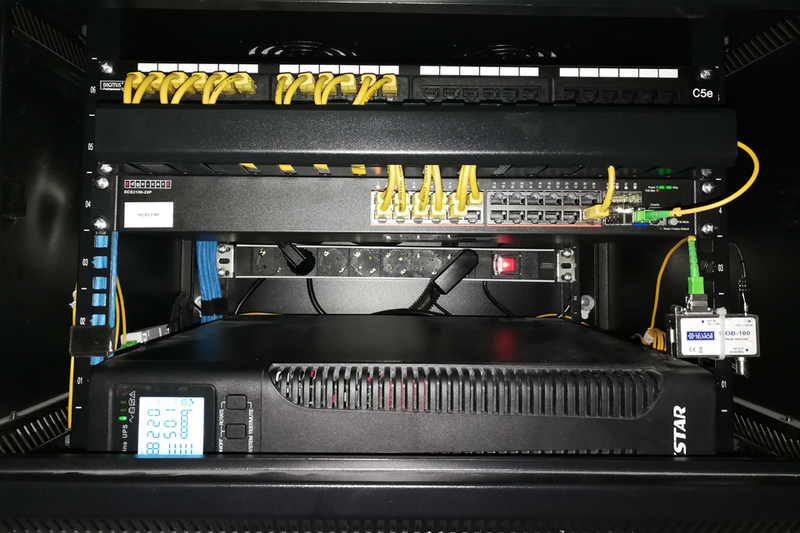 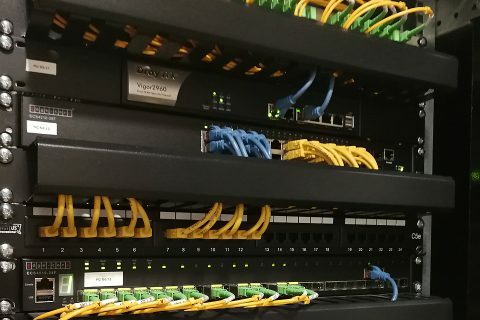 Local area network – active equipment from the Taiwanese company EdgeCore Networks, passive equipment SCS – products of the German company DIGITUS Professional. 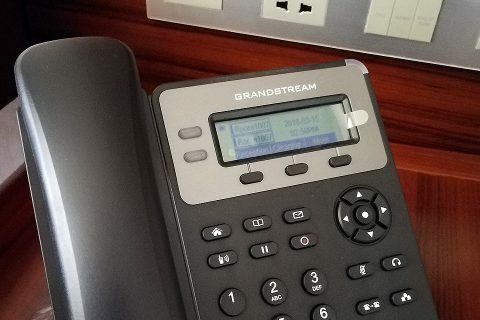 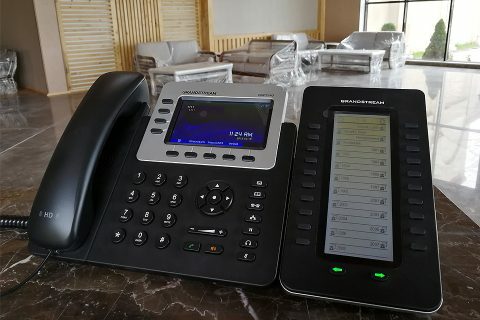 Telephony – IP telephony system from the manufacturer Grandstream Networks. The system of automation of the room fund of the complex – from the company HDL. 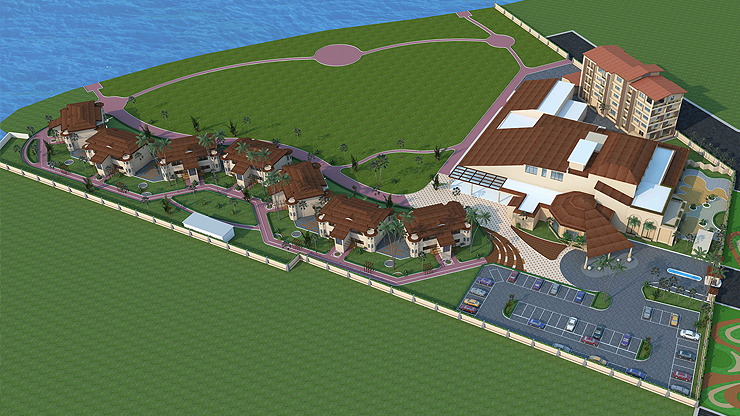 The second stage of the integration project will include a video surveillance system for the whole complex.